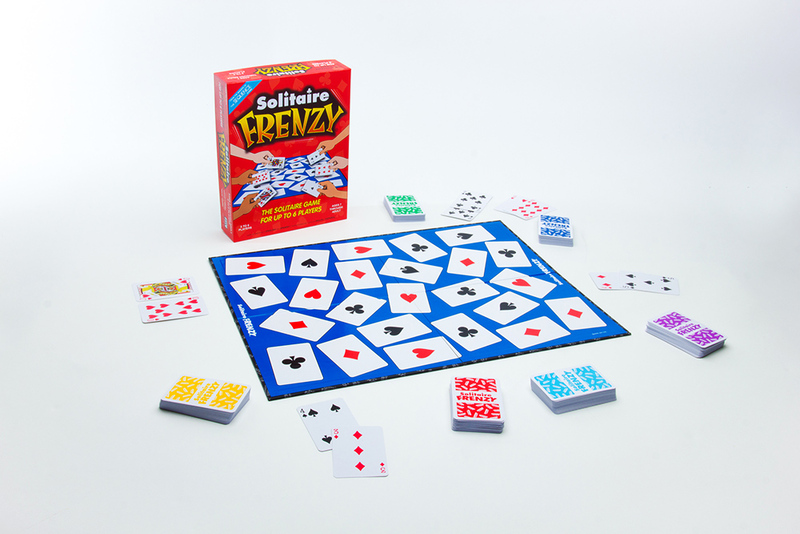 It’s Solitaire vs. Solitaire in this exciting, fast-pace card game for the whole family. You play your cards much like Solitaire except you play against your opponents. Play as many cards from your hand as possible before your opponent. Cards in your possession at the end of each round count as points against you. The more cards you place on the game board, the more points you get. The player with most points wins!